Emptying my mental ink pot. 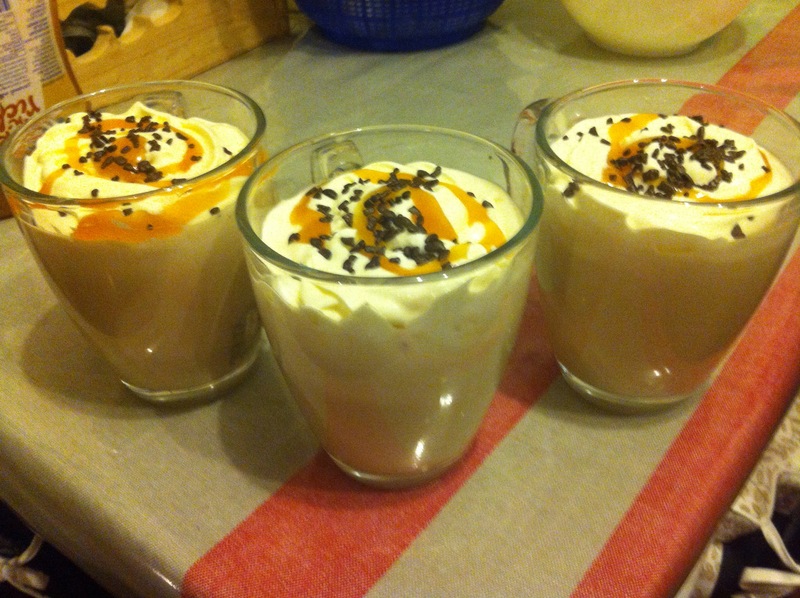 I wanted something sweet to drink and I had half a small carton of cream leftover to use up. Ordinarily I’d have used vanilla ice cream, but this time I omitted all vanilla ice cream and extract from the recipe. You know which word is always spelled incorrectly no matter what?